The first gig of the tour. Wonderful venue, great food, super nice owners. Super fun. 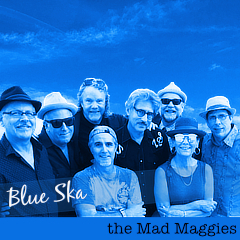 Making Way, Shake Those Bones, ska, spring 2012 tour, youtube.